01. 4 Ways Entrepreneurs Can Prepare for That Magical Time Called Retirement. Create a Realistic "Go Plan"
02. "How a Startup Chose Its First Hires"
Jeff Raider, co-founder of both Harry's and Warby Parker, shares the importance of a company's first hire and the impact on its culture. "I think what's incredibly important with first employees is that they've bought into the vision of the founder. We joke that our first employee runs our company. 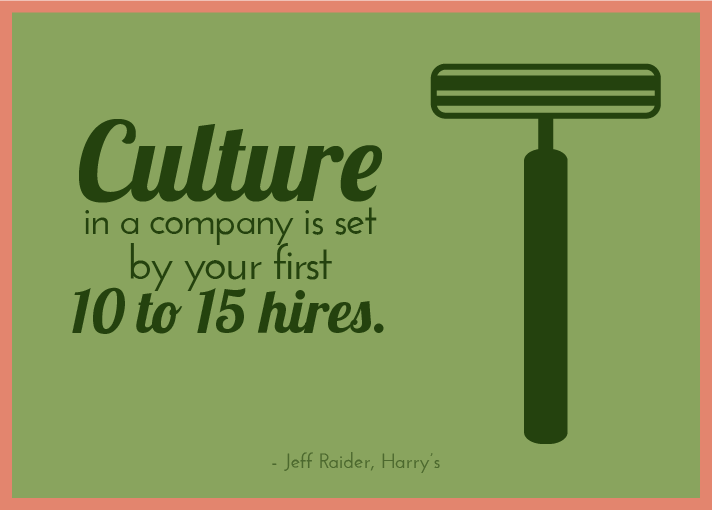 I fundamentally believe that culture in a company is set by your first 10 to 15 hires." 01. "8 Inspirational Principles to be Successful in the New Year." The beginning of a new year is a time for many to gain inspiration and start their year fresh. 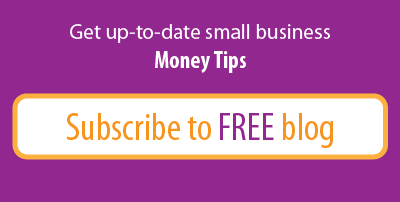 We found these tips on Forbes.com super inspiring as we dive into 2015. Here's just the first 4. Read the full article for all 8. Fill the gap between the two "you's". You will be the only person tomorrow who remembers your errors of today. 02. "The Power of Leading From Weakness"
CEO of Corporate Rain International, Tim Askew, shares a beautiful story of Anna Mary Robertson, a woman who had to give up her love of needlework when arthritis overtook her joints. Out of her weakness, she discovered a new passion and talent for painting. She was discovered by a renowned art collector at 77 years old and continued painting throughout the rest of her life. 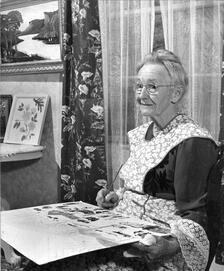 "Out of her human handicap and frality came Grandma Moses's greatest wholeness and greatness. Her arthritis resulted in her success." 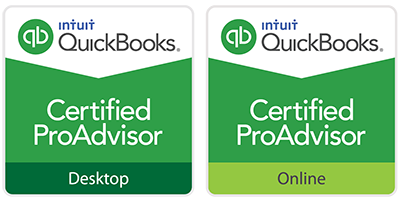 2014 was a big year for startup companies. 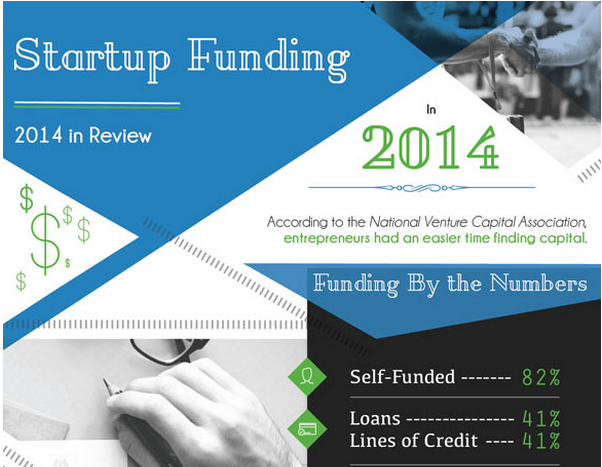 Entrepreneur.com created this helpful infographic that tracks where startups and small businesses found financing. "Only 1 percent of funding for startups comes from VC firms. 24 percent of businesses find funding from friends and family and more than 80 percent are self-funded."